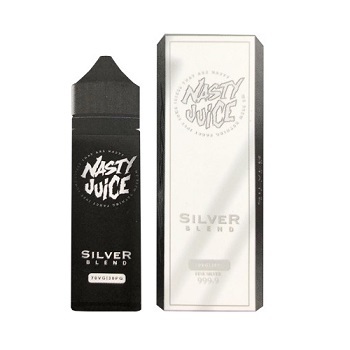 Nasty Juice E-Liquid exploded onto the UK vape scene and has become a household name in the vape game, quickly establishing themselves to be one of the top premium Malaysian e-liquid pioneers, to date. With an original line of 3 juice's that bring a tantalizing blend of Fruit and mint flavours, that surprised us all. 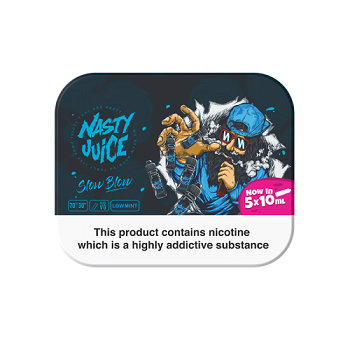 After the great success and popularity of this original line, the team at Nasty Juice created another 3 exciting new flavours, which are all unmatched for originality and taste. They really have refined these juices to deliver an awesome tasting juice with lovely thick clouds.